My mother, Sandra, in Oakland, California circa early 1980’s. 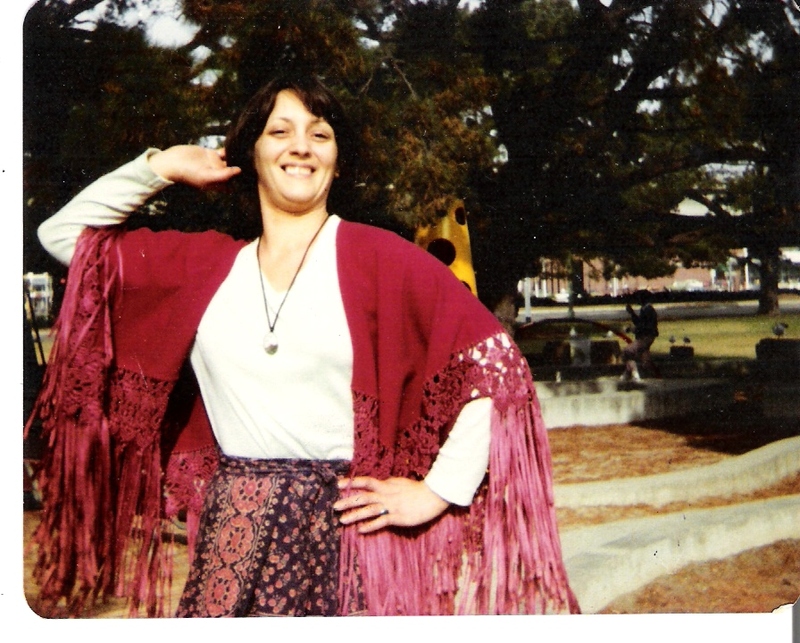 I was so tickled to discover the Facebook group, “Your Mom Is So Berkeley” last year that I submitted a short story and photo of my mom, Sandy — she was classic 1980’s Berkeley. Reading through some of the postings — especially the earliest ones from right around the time the group began — says more about our shared Berkeley experience than one person ever could. The group — and my mom’s photo — were actually profiled in a short article for NBC Bay Area on March 31, 2010. Click here if you want to see the Facebook page and get a sense of the shared Berkeley vibe.